These “edgy” envelopes deliver standout results. Designed to run smoothly from printing and inserting to sorting and delivery, you can focus on creating eye-catching designs that get noticed. The unique shape of the Trailing Edge envelope—with an extended rectangle or partial circle on the left edge—gains immediate attention and can drive better response rates. 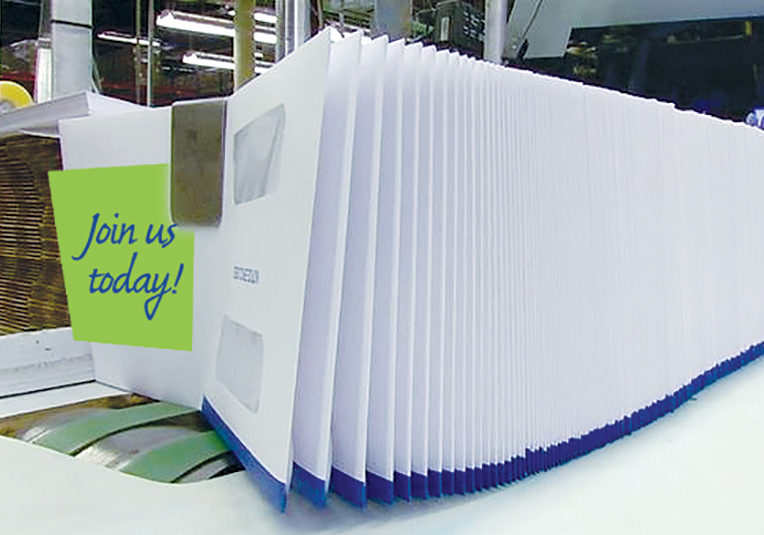 Learn about some unique, USPS® approved letter-sized mail (including Trailing Edge Envelopes!) in this post. For results that are truly a cut above, try something different. Trailing Edge envelopes (also called Shape-Out or Shape-Cut envelopes) grab attention with their fun, unexpected, “edgy” shape. The extended rectangle or partial circle on the left edge of the envelope can drive better response rates—and is USPS approved. Take advantage of all the great design opportunities with the circle or the trailing square. Consider incorporating your logo or a sticky note look. Please contact us to learn more about this unique envelope. 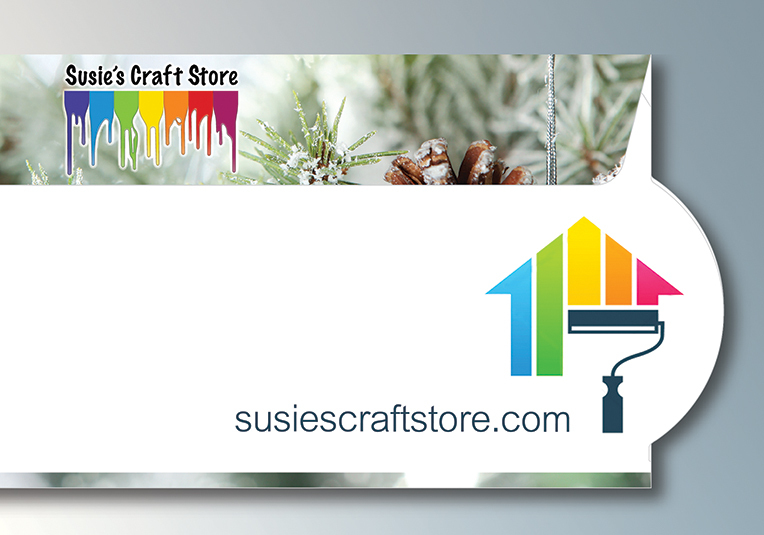 * Always work with your Tension Sales Associate to ensure that designs are up to date in order to be USPS approved.